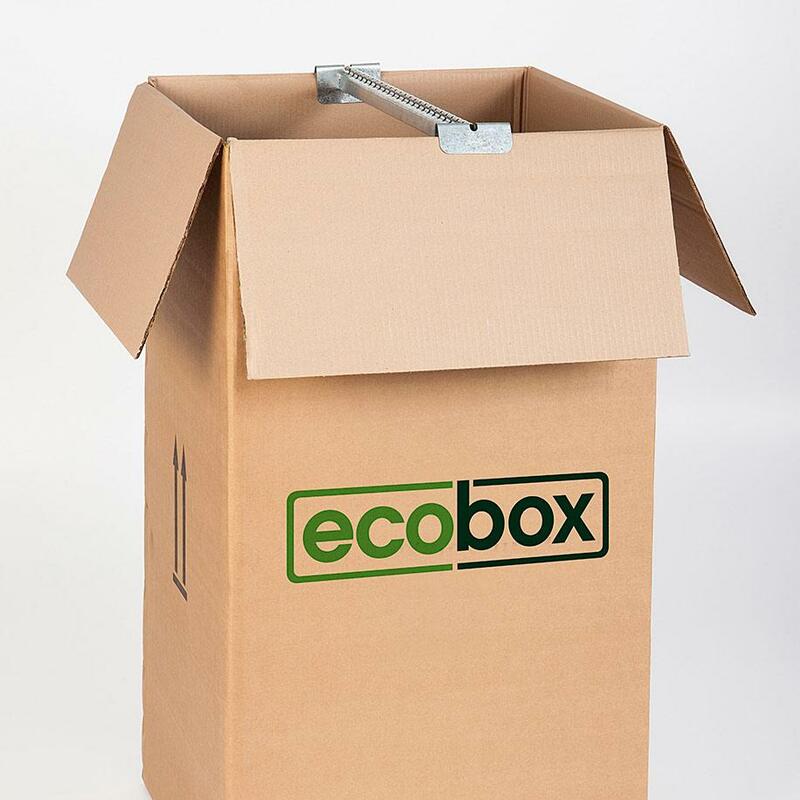 Our wardrobe box with hanger rod is the ideal moving box for clothing, designed to save time and hassle when you’re moving. Instead of removing hangers, folding and packing clothing – and then having to iron and rehang on the other side – simply leave clothes on their existing hangers and pack directly into our portable wardrobe moving box. Hangers slip easily over the internal metal hanging bar. The wardrobe box with metal rod is made of strong, high-quality cardboard. The box width is designed to accommodate standard hangers. The box depth – just under a metre – allows clothing to hang properly, helping keep it crease-free. The wardrobe box with metal rod is perfect for moving, emigrating or keeping clothing in storage. It’s also useful if you regularly travel long distances or move between homes. 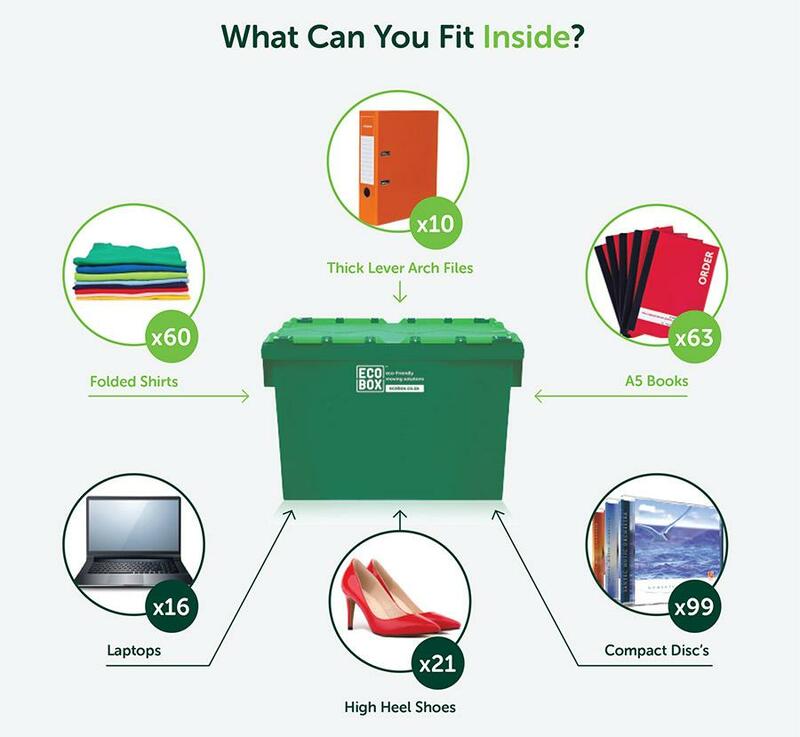 Our wardrobe box price is among the best on the market – and to add to the convenience, you can buy our moving boxes online and have them delivered right to your door.